I'd like to say THANK YOU to the BCR staff and a special Thanks to Lionel. Earlier this year my group lost a great friend. I posted about it on this site and had asked about Tekvest products. Lionel was the driving force for getting a BCR Group buy. 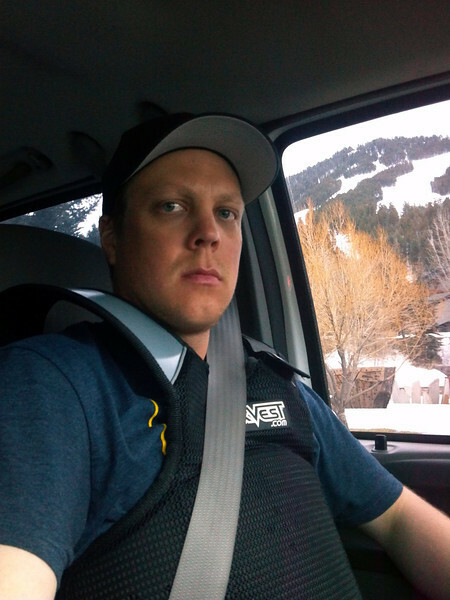 I was able to convince several members of our Minnesota club to purchase a vest. Got some time in the Crossover this week. There's a lot I like about it, but it needs shoulder pads for snowmobiling. Way comfortable, and I like the taller fit (except in the truck, it rides up a bit when you're sitting down). And then there was that one random weird guy who told me "I just wanna punch you in the chest" then walked off. After slamming my chest into my handlebars about a month ago I have been really considering a tekvest. Wish I would have seen the group buy earlier. Call them. 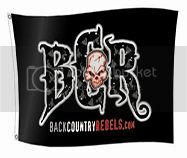 Tell them you are with BCR. All they can say is no. Ask for Rita. I will give them a call. Even if it is not I am most likely going to buy one as I probably would have shattered ribs if I was going a little faster when the accident happened. Took about 2 weeks for the soreness to go away.